Submitting a VAT correction? This is a must read! 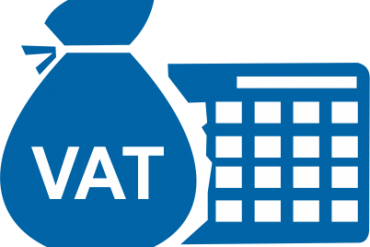 Considering submitting a correction to your previously submitted vat calculations? If you become aware that a VAT Return that you have submitted previously contains errors that resulted in a calculation of payable tax being less than required by not more than AED 10,000, then you can correct this error in the current VAT Return in which you have discovered the error. Under the “VAT Amount” column, you should only declare the VAT amount of the correction.